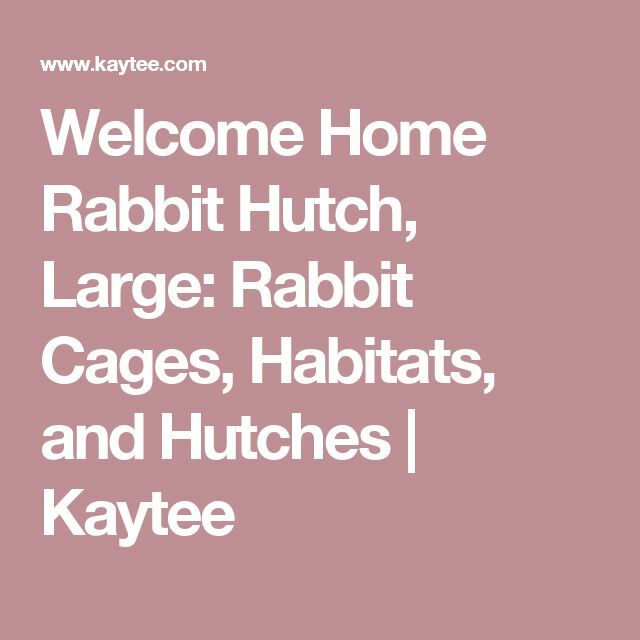 Build the sides of your rabbit house. Use 14-gauge galvanized wire with 1-by-1-inch or 1-by-2-inch openings for the sides. Make the sides 18 to 24 inches in height. 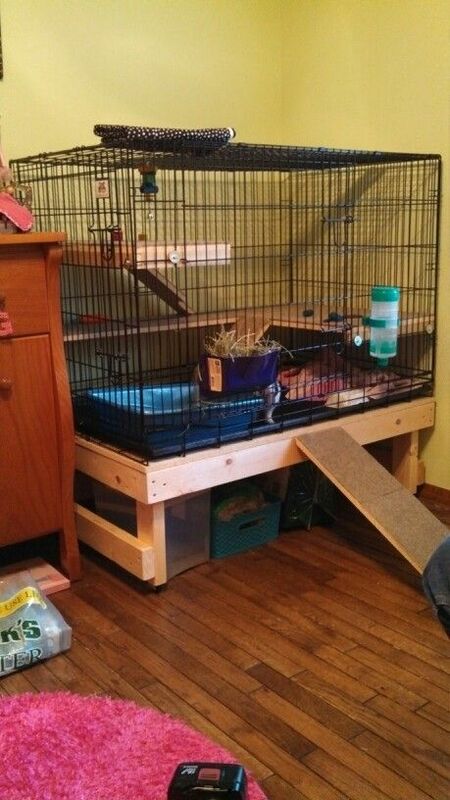 Attach the wire sides to the bent-up bottom with hen-cage clips, and then clip the sides together every 6 inches. Attach the front and back wire mesh pieces to the cage using J-clips. Place the clips every 4 inches along the seam. You should now have a sealed cage. Place the clips every 4 inches along the seam. You should now have a sealed cage.